Big retail formats in Vietnam: a growth opportunity? Vietnam FMCG monitor gives some clues about where to find growth opportunities in retail. Together with the strong local demand, the economic growth of Vietnam makes the country more promising every time for foreign investors. However, the noticeable differences in the retail landscape between rural and urban areas make it hard of a choice for investors to decide for one channel. 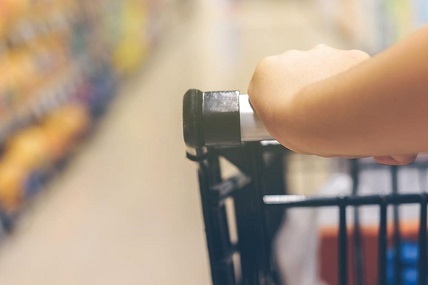 The latest data from the Vietnam FMCG monitor gives some clues about where to find growth opportunities in this fragmented scenario. Within traditional trade, specialty stores are the only channel achieving a high value growth in urban areas. More urban shoppers are moving to purchase there for their specific needs with a variety of choices, especially baby products and personal care items. Continuously leading the market growth, modern trade gains three more share points and maintains its growth momentum at a double-digit rate. Its growth is thanks to the strong improvement of hypermarket format and the rapid development of convenience formats: mini-stores and online. Is big retail format still attractive to shoppers? 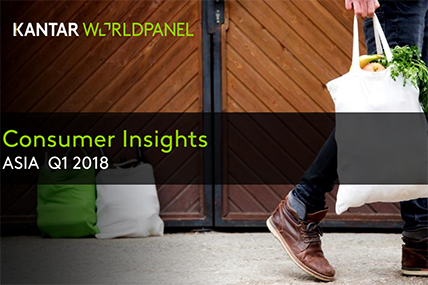 Amidst the rising need for convenience, hypermarket format is able to achieve a healthy growth thanks to the increase in shopping frequency and spending on each trip. With more investment from foreign retailers such as Lotte, Aeon and Emart, the big retail format is playing as an entertainment complex which offers to Vietnamese shoppers a wider range of products and services (including imported products), attractive promotions, eye-catching decorations and add-on services. However, more than half of households not yet shop at this channel. Is this due to its inconvenient locations? Hypermarket retailers could find new shoppers by understanding what motivates them to shop there and enhancing shopping experience. Click on the link in the right side to download the Vietnam FMCG Monitor for the month of June and learn more about where to find growth opportunities in this country. 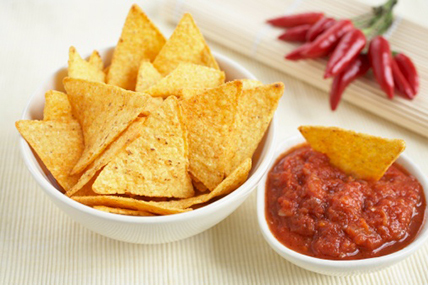 Asia Consumer Insights Q1 is now available, with FMCG trends in a variety of categories.